Dancing With The (notable local) Stars! Wow! What a night! 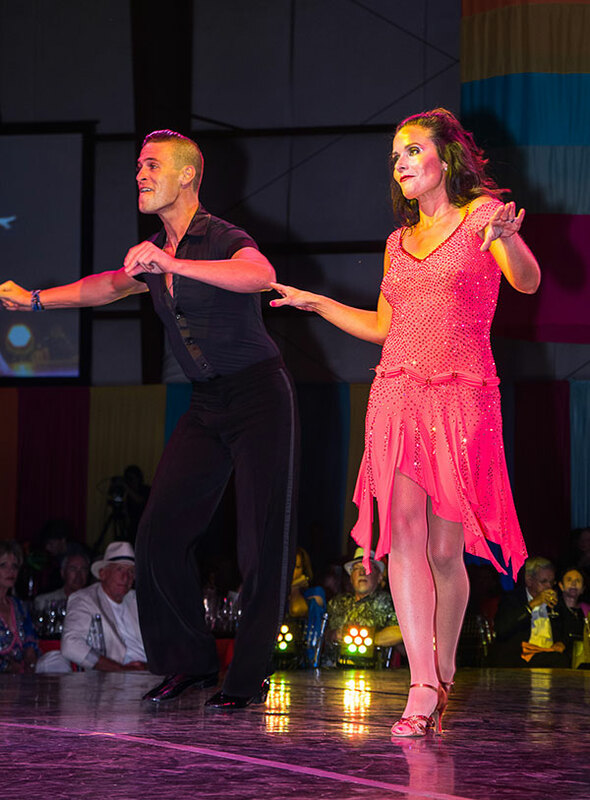 The annual Star Dancing Gala was again a tremendous hit, showing different genres of dance with professional dancers and local celebs. The event is a benefit for YouthPower365 for the kids of Eagle County. Here we have local Sheldon Andrew, a retired federal worker and consultant for the Department of the Defense. Love that outfit! Here, dancing up a storm is Agatha Precourt. What she loves about the event is the support for adolescent girls. 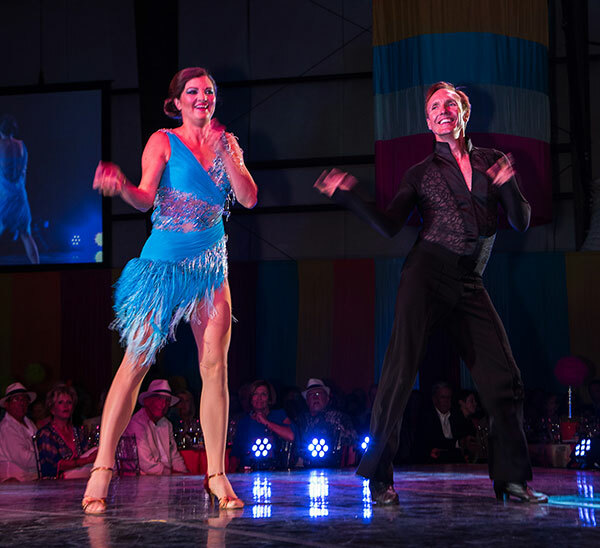 When Meredith Kennedy moved here with with her Moe’s BBQ owner husband, I bet she never thought she’d be dancing on a stage in front of hundreds of people! Since she worked for the Vail Valley Foundation, she saw what a great organization YouthPower365 was and wanted to support it. It does take some natural ability to learn these dance routines. Betsy Kogan is a former competitive skater and cyclist. It also takes some skill to capture these images at the right moment! Here we have a brother-sister team of Michele and Marc Philippon, the children of the Steadman Clinic’s own Dr. Philippon. Michele is a lifelong ballet dancer and Marc is a varsity basketball player. And you thought foot doctors weren’t athletic? Then look at Brian Mauer, local podiatrist, lift his partner! That’s what YouthPoer365 is all about. Elevating education, arts, and athletics for over 4000 young people in out valley. What a blast for me to be part of this event!